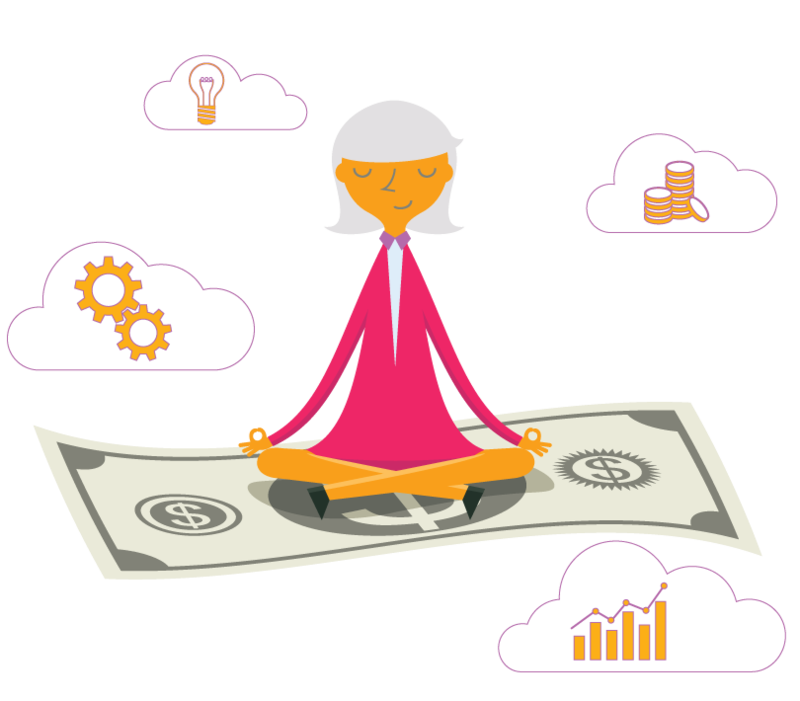 Achieve peace of mind with your financial records – save time, improve data management, add transparency, gain accuracy, and prevent fraud. We collaborate with you to help you reach your strategic and operational goals and help you keep your finger on the pulse of what matters in your world. We are a bookkeeping consultancy, focused on innovative solutions to help grow your business, help you gain control of your financial data and improve your executive oversight. We support businesses in many industries, including information technology, e-commerce, non-profit, community services, health & wellness, life sciences, design fields, local government and defense, consultancies, and general contractors, to name a few. inQub-O (pronounced in-Q-bō) was born of incubating, using QuickBooks, and getting organized. We have found that these are recurring elements that are consistently important to growing businesses. For your peace of mind, we package price. We don’t charge by the hour. This gives you unlimited access to our expertise at a budget tailored to your business. Learn more about our pricing packages. When you team with inQub-O, you team with Certified QuickBooks ProAdvisors and Certified Xero partners, with managerial backgrounds, who understand the needs of growing businesses, like yours.